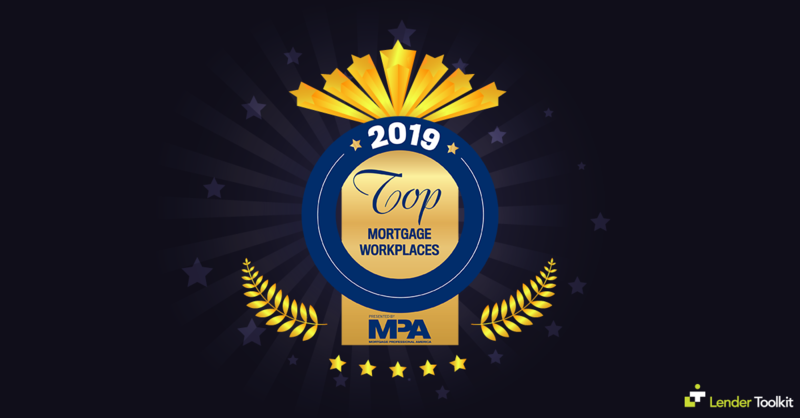 Posted on February 22, 2019 | by Lender Toolkit | Leave a Comment on Lender Toolkit Wins the Top Mortgage Workplaces for 2019! At Lender Toolkit, LLC we are humbled to receive this prestigious award and are grateful to our employees who made this possible. You all continue to be the reason we strive to be the best we can be. Thank you so much! Click here to read the full article. 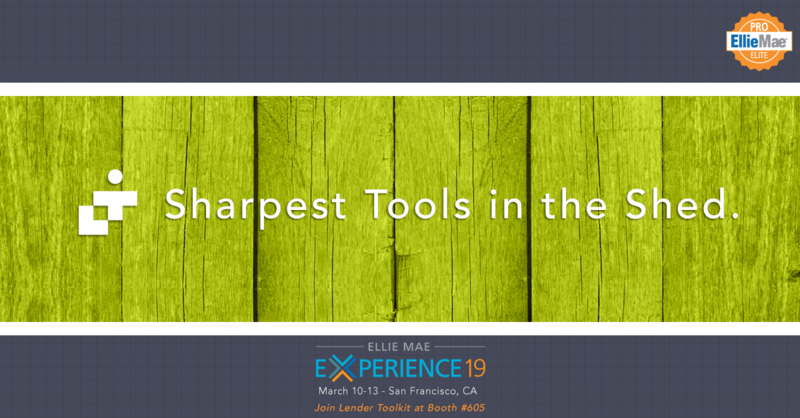 Don’t miss Lender Toolkit this year in San Francisco, CA at Experience 2019! Come and chat with us at booth #605! We can’t wait to see you there! Lender Toolkit Welcomes Joe Bardy! Posted on February 11, 2019 | by Lender Toolkit | Leave a Comment on Lender Toolkit Welcomes Joe Bardy! Lender Toolkit welcomes Joe Bardy to the Team! Joe’s knowledge of all aspects of the Encompass® 360 platform and his in-depth experience in mortgage operations and system administration will be a vital asset to our team of experts.